There may be many instances where you may require legal representation. 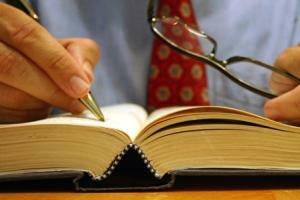 Hire a reputable Bucerias Attorney if matters arise that can only be resolved when you hire the appropriate counsel. Seek Trust and Estate legal counsel to assist you with property disposition or analyze tax consequences of business transactions. Real estate Attorneys to handle property transactions which involve the selling, buying or leasing of real property. Immigration Lawyers to assist you with your status while in Mexico.